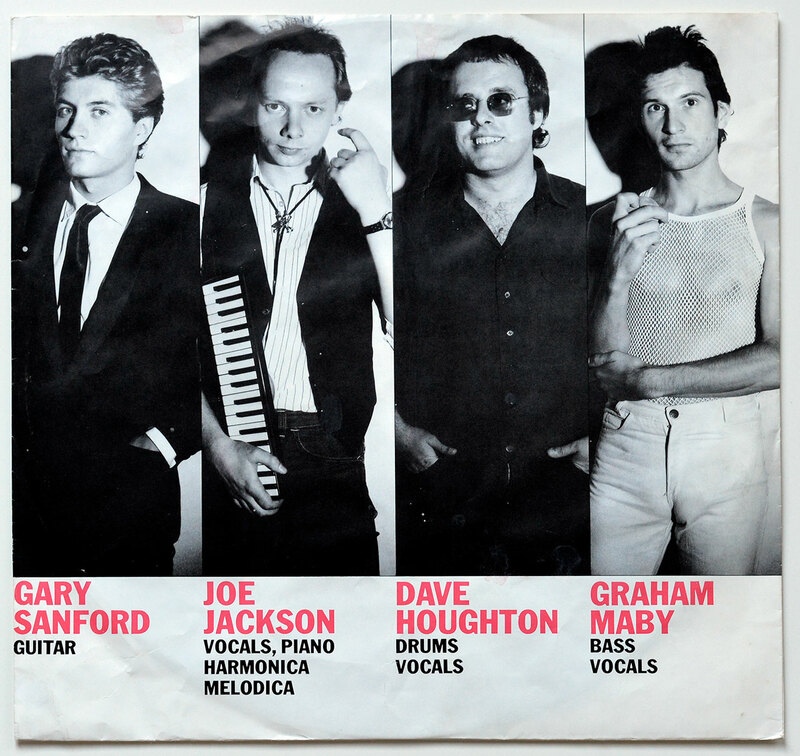 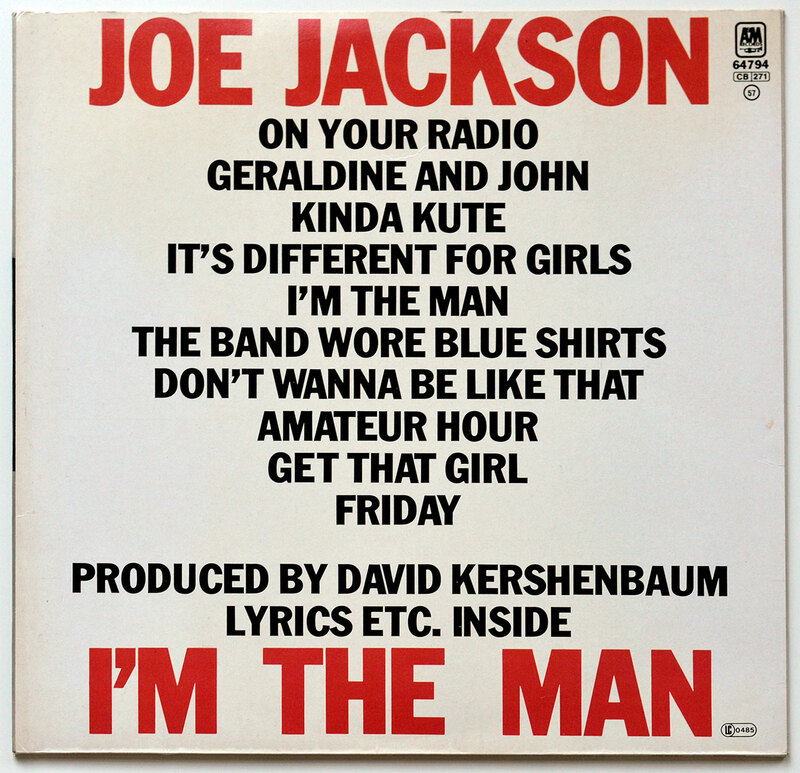 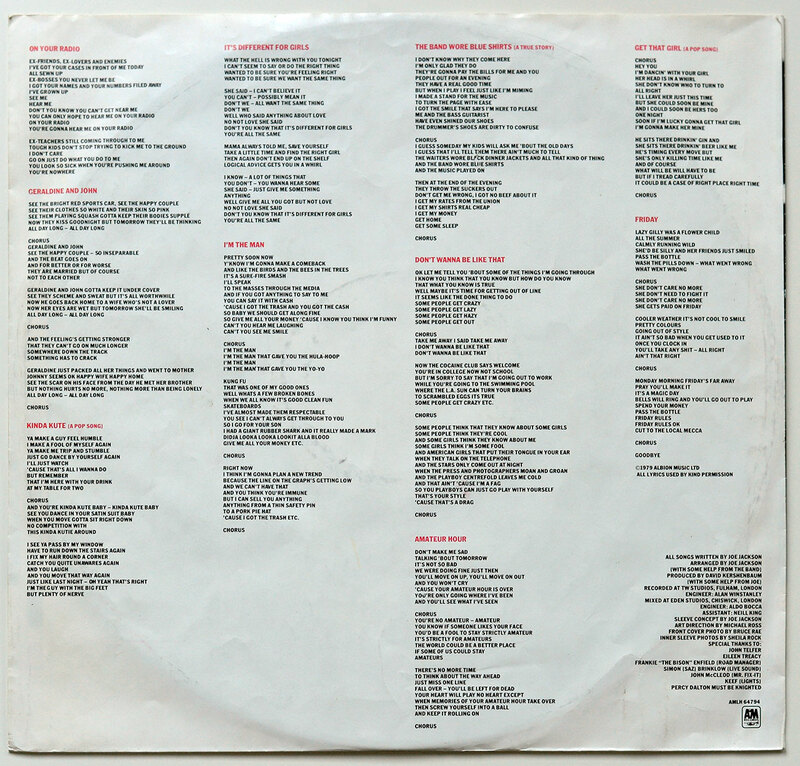 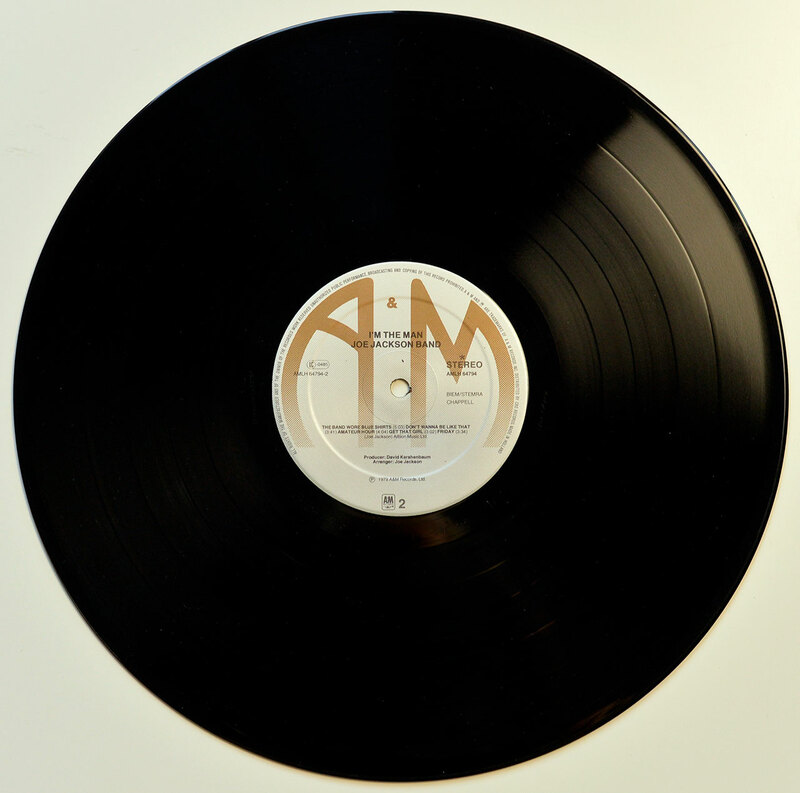 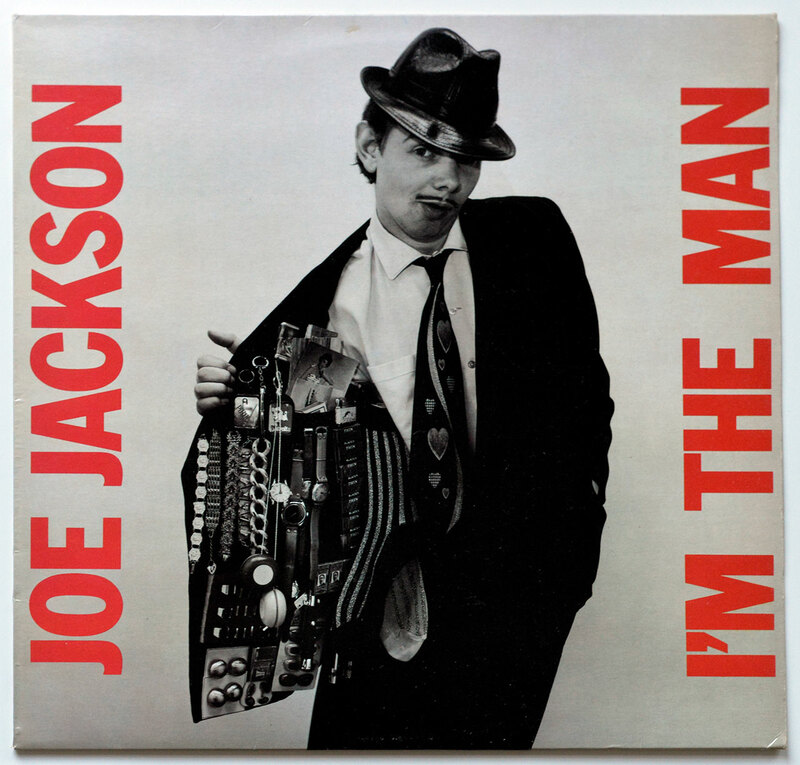 "I'm The Man" is the second official full-length album released by "Joe Jackson". 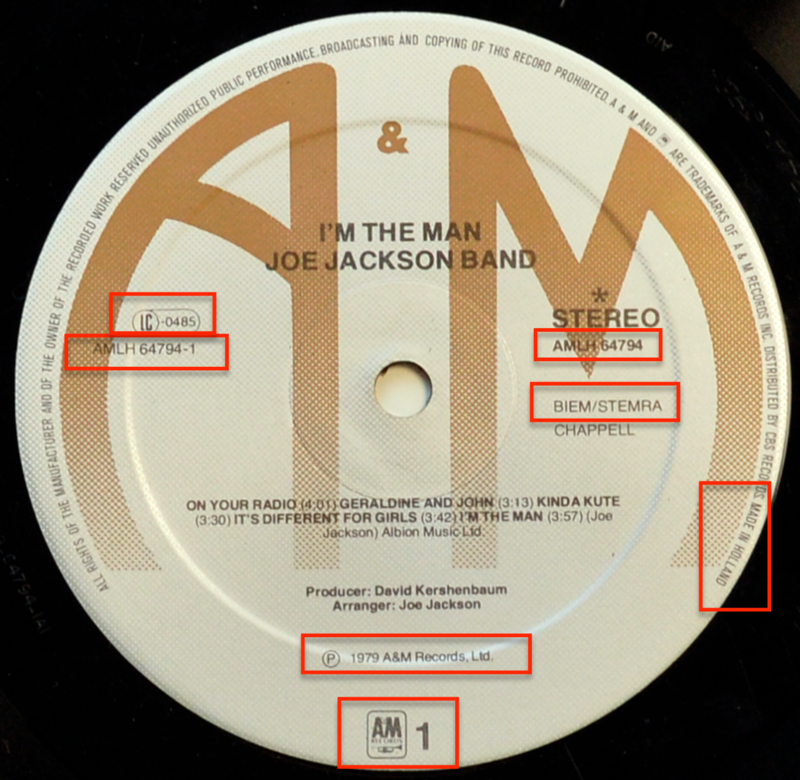 NEAR MINT or NM, M- : The cover looks as close to perfect with only minor signs of wear and or age. 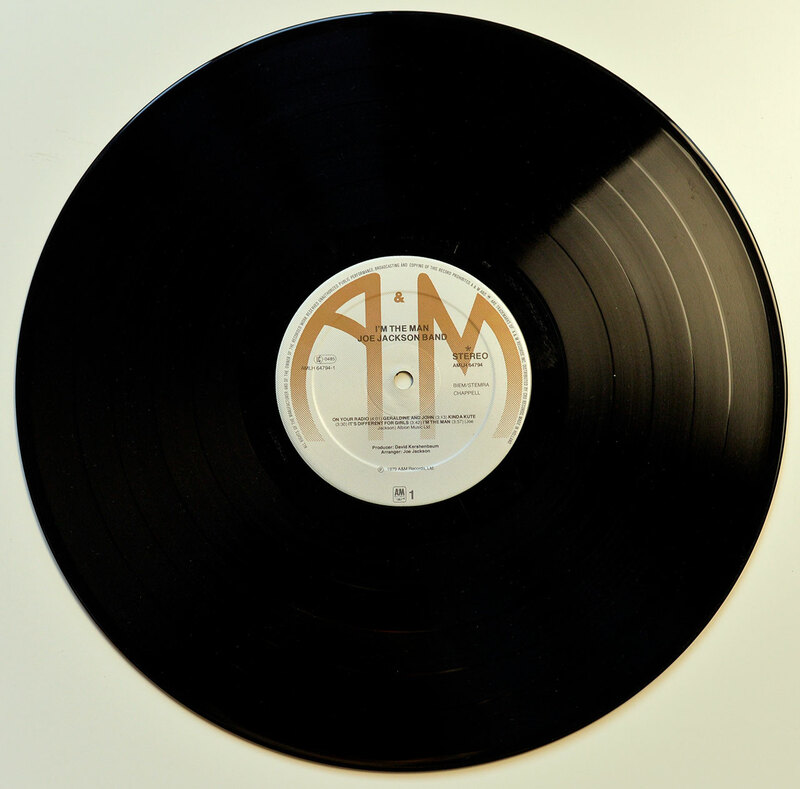 Minor impressions to the cover (due to the outer edge of the vinyl resting inside) may be acceptable, however the artwork is be as close to perfect as can be.